Thank you for your enrollment. For your convenience, we have outlined below the general conditions for receipt of the plenary indulgence. pray for the intentions of the Holy Father. It is sufficient that these sacramental acts and prayers be carried out within several days (no specific time frame is promulgated, but generally thought to refer to 20 days) before or after the act of enrollment. Prayer for the Pope’s intentions is left to the choice of the faithful, but an Our Father and a Hail Mary are suggested. If the requirement of complete detachment from sin is not met, a partial indulgence may be obtained instead. The indulgence is available to you annually. Accordingly, you may wish to remind yourself of this date and perform the spiritual works outlined above in an effort to take advantage of the benefits of the indulgence associated with the Deserving Poor Boys’ Priesthood Association each year. 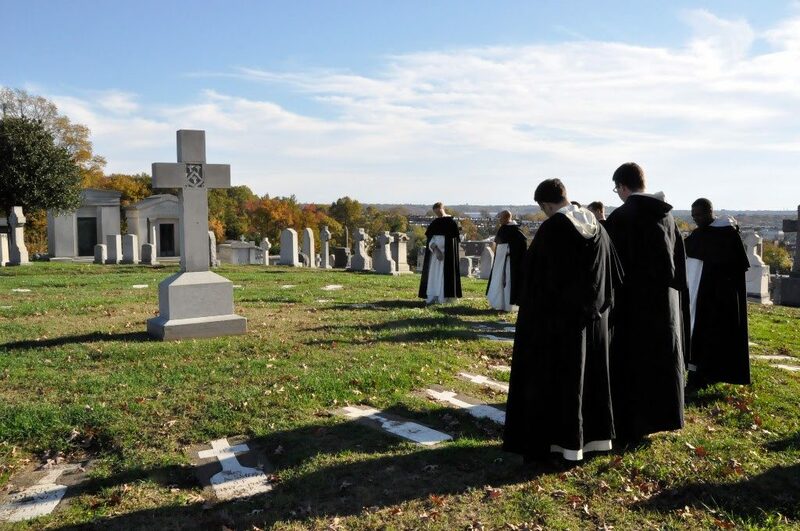 A plenary indulgence may also be gained by a member of the Association at the hour of death.